It is not a great secret – I love a good storage solution – since I live in a city flat I feel like I could never get enough storage space. And now that I am starting on my new home office the need for storage is getting more and more present in my day-to-day life. And what better way to do storage than in the form of lockers? 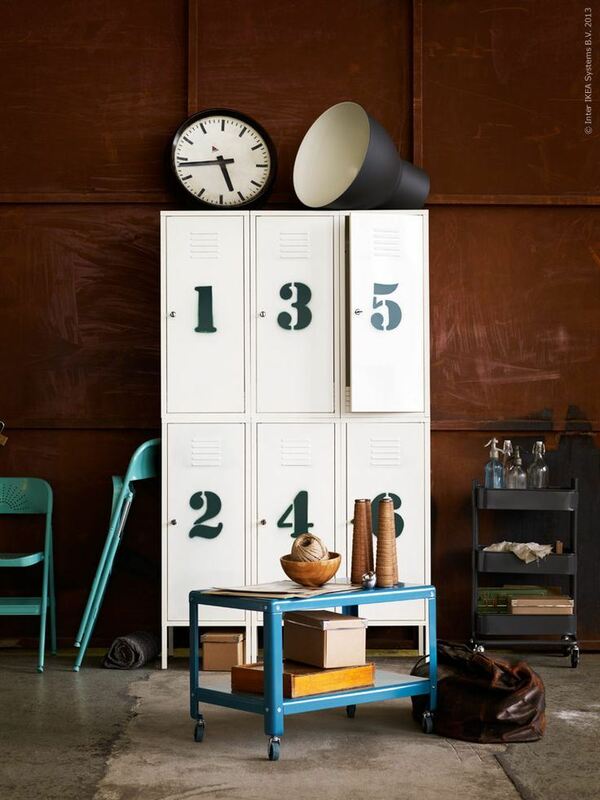 I can’t think of anything better… So here is some locker inspiration I’ve gathered.